The Florida Weightlifting Federation serves as the central governing body for weightlifting in the State of Florida. Also known as the Local Weightlifting Committee #14 (LWC 14), it is an affiliate of USA Weightlifting, the national governing body of Weightlifting in the United States. The Federation’s mission is to promote the Olympic sport of weightlifting at all levels throughout the state and to communicate with all outside bodies as the principal authority of Olympic Weightlifting in Florida. 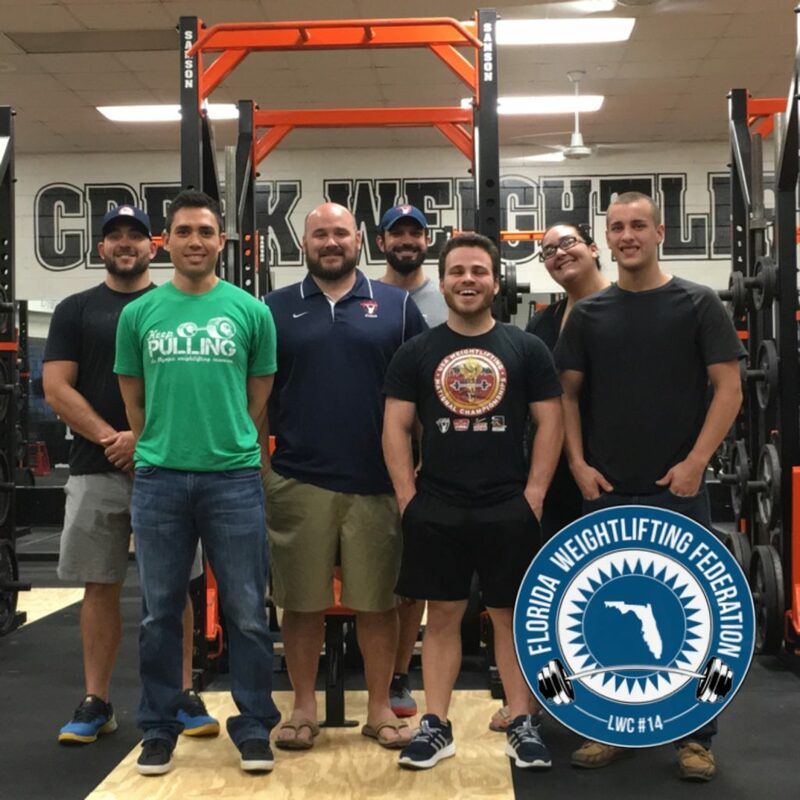 The Florida Weightlifting Federation sanctions competitions, events, certifies state referees, maintains state records, conducts a state championship competition, sets schedules of events, and enforces a code of ethics for athletes, coaches, and officials. Click below for a PDF document of our organization’s bylaws updated in 2017!